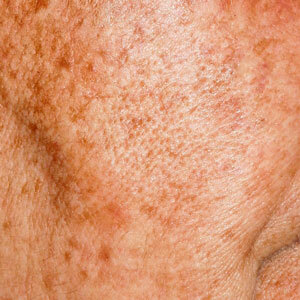 Pigmentation/hyperpigmentation is the abnormal colouring of a person’s skin in certain areas, usually small patches. It can, however, also cover large areas of the body. It is caused by too much melanin on the surface of the skin. Q: Are you likely to have pigmentation? Pigmentation is caused by excessive production of melanin. There are several factors that can increase melanin production such as certain drugs, changes in hormone levels (e.g. in pregnancy) and sun exposure. Q: What are the health risks of pigmentation? There are no health risks associated with pigmentation. It’s harmless. Q: How to treat pigmentation? There are a lot of home remedies out there that can help with skin pigmentation. Talking to your practitioner is the best you can do as they will help identify the cause of your excessive melanin production, which will give you a solution to the problem.